What Percent Of Homes Are Selling Each Month? 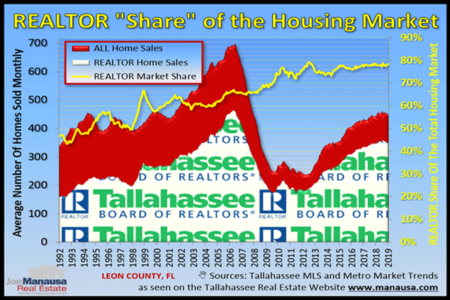 How is the real estate market in Tallahassee? Are home sellers able to find buyers? Are buyers able to find homes? These are very popular questions these days, so we've put together some information on current housing market conditions in Tallahassee that will provide the answers. The market is always changing, moving from a buyers' market to a sellers' market, or vice-versa. Currently, the inventory of homes is atypically low, so a seller's market exists for many locations around Tallahassee. If we consider "normal" market conditions to be when we are between each of these market extremes, then we would define the relative supply of homes (measured in months of supply) as a condition where 6.0 months of supply of homes exist. This condition is described as market equilibrium, and it means that neither sellers or buyers have an advantage in negotiations because the supply of homes for sale perfectly mirrors the current rate of demand. The table above shows the relative supply of homes for sale by area and price range in the Tallahassee real estate market. 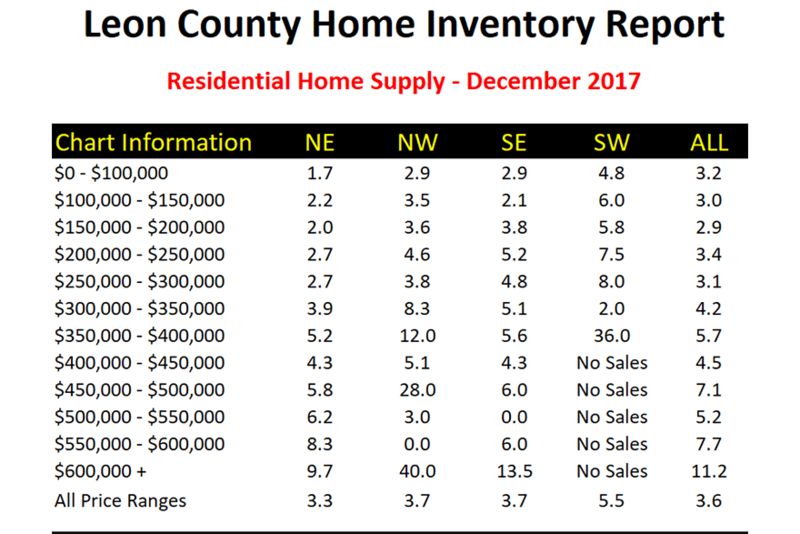 Notice that the bottom line shows that areas 1 through 3 are in a significant sellers' market as the months of supply are all under 4.0. Area 4 is moving towards a minor sellers' market right now. But you can also note that homes priced over $450K are overall in a buyers' market. So we're finding that higher priced homes are still languishing with too much supply, while lower priced homes have buyers chomping at the bit for the next good listing to hit the market. It's important to understand that the figures in the table above do not factor in the seasonal impact of the end of the year, when many failed sellers pull their homes off the market with the plan of re-listing after the new year. Thus, every year at this time we see the lowest relative supply of homes. This year is lower than any we've seen in the past ten years. The graph below allows us to compare home sales each month to what a "normal" rate of sales should be. 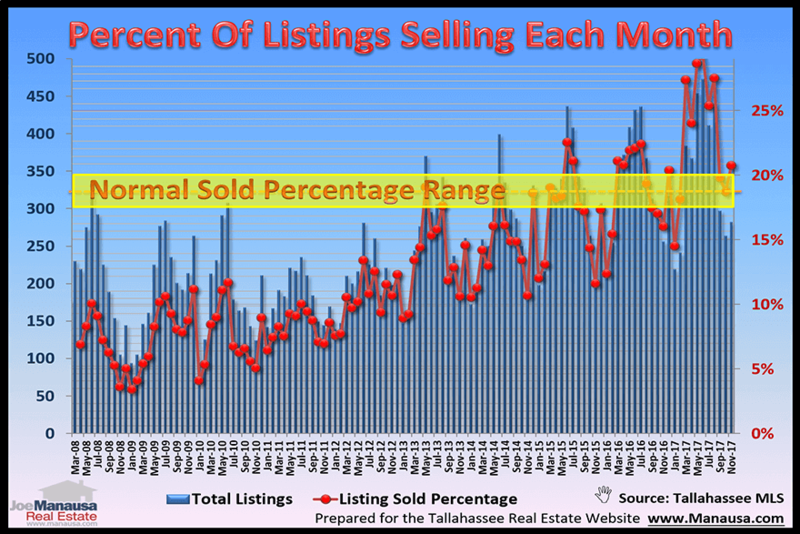 The blue lines show the total number of listings sold each month, while the red dots show those sales as a percentage of all active listings in Tallahassee. 1/6th of the inventory selling (16.7%) would be "normal," so we would expect in a year's time to see several red dots within the yellow field, and an equal amount both above and below it. Instead, we're seeing far more red dots above the yellow field than we are seeing below it, which means that Tallahassee is consuming the inventory of homes for sale faster than it can be replaced. In simple terms, demand is exceeding supply, thus we expect values to move higher at a faster rate until builders are able to produce homes at a level sufficient to meet demand. What Should Home Sellers Do To Get Top Dollar For Their Homes? Years ago, home sellers were failing to find buyers due to the glut of inventory. That is rarely a problem today. But home sellers should want more than to just "get sold," they should also want top dollar and have it in the time frame that best suits their needs. 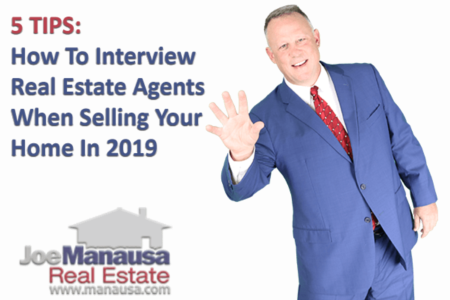 Take the time to interview several agents for the job of selling your home, don't merely pick a friend whom you think can sell your home. It is highly likely YOU can sell your home, but if you want to walk away with MORE money, you need somebody with a robust marketing plan that will bring MULTIPLE buyers to bid on your home. 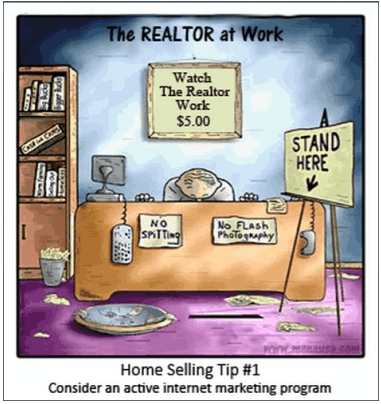 Let us show you how our massive marketing machine will drive more buyers to see your home. For a free, confidential interview, all you need to do is give us a call at (850) 366-8917 or drop us a note and we'll schedule a convenient time to meet. 7 Homes, 7 Pictures. Which One Was Taken By A Professional Photographer?